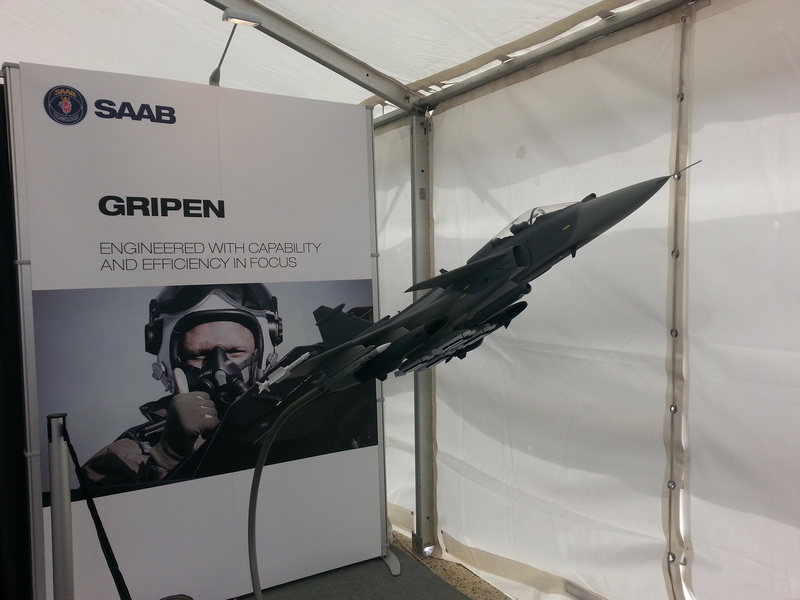 If it has one engine >> JAS 39E Gripen. If it has two engines >> F/A-18E/F (possibly with a few Growlers on strength). Quite possibly, but never underestimate the allure of stealth and the F-35. Will the allure really stretch all the way to include the eight times higher running costs of F-35 over JAS? Eight times higher running cost? I have to disagree especially since we don’t know how much Gripen E costs to buy and maintain. Comparing life-cycle costs are a complex issue at best, which is why I usually don’t make direct comparisons (unless some official and/or thrustworthy source clearly gives the maths behind them). Of note is that Finland will create and use its own formula for calculating the LCC. Originally I was surprised that Eurofighter was chosen as a candidate, but the more I think about it I see it as an actual contender. 1. Two-engine fighter, if that still is a factor for FAF. 2. Easy to arrange local assembly and maintenance. This is a particularly problematic issue for F-35, which relies heavily on regionally distributed maintenance system which means heavy dependance on other countries. 3. Austere airfield capability, again a problem only for F-35. 4. Best performance envelope (ceiling, time-to-station, supersonic manoeuvrability, acceleration, supercruise) and platform capability (Meteor, two-way datalink, large radar & IRST, CAP range, payload) for air superiority/interdiction. 6. Although still lacking in A2G capability, improvements are already funded and it has an attractive weapon set for CAS & interdiction role (Brimstone 2, SPEAR 3) As Typhoon is retired, the partner nations are relying on Eurofighter to fill the role and will likely fund the necessary weapons integrations. 7. 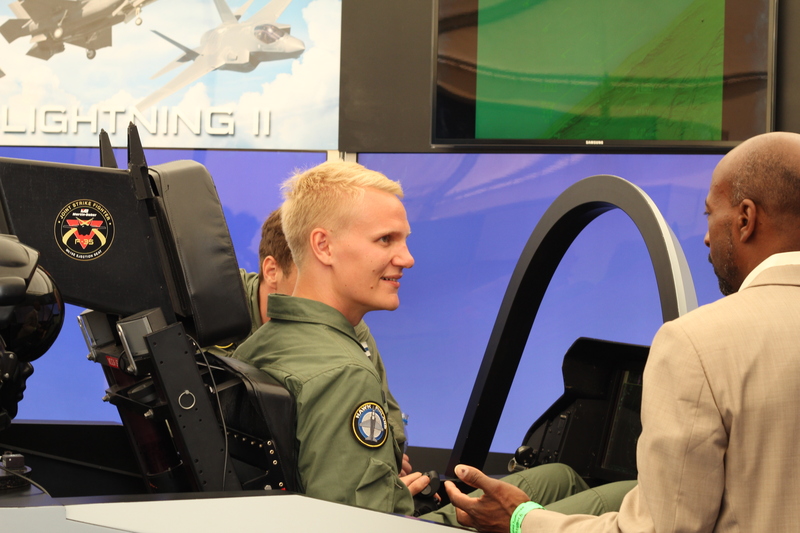 UK is committed to developing the Eurofighter in a role similar to what FAF needs. Germany also seems to have renewed interest in maintaining their military capability, and they aren’t buying the F-35. 1. Even though the platform has growth capability, development and funding has been lagging due to lack of commitment by partner nations. 2. Hasn’t had much export success lately, although the Kuwait deal might create more interest globally. 3. ESM capabilities seem to be lagging behind Gripen and Rafale, and of course F-35, but it’s very hard to accurately gauge this as all ESM functionality is highly confidential. 4. No stealth, but neither has any other platform besides F-35. Gripped is a very nice plane, but it’s limited by it’s small airframe in weapons delivery and growth potential. Rafale is also a great fighter, but a single developer (France) means that future capability is developed at their discretion, weapons costs are also an issue with Rafale. Super Hornet is attractive due to existing familiarity with Hornets, but it’s future is questionable as US Navy only intends to operate it until 2030+. With the F.35 it comes down to stealth and how much importance the FAF gives to it, in most other factors it is not as capable, especially in air superiority role, as the other contenders. The Eurofighter is a beast, and is one of the greatest multirole aircrafts currently around (at least if all capabilities were to be ”unlocked” by the user countries). However, the operating costs seem to be extremely high, which isn’t surprising giving its twin engine nature and heavy weight. The F-15E and derivatives comes to mind, no one questions its abilities, but few can afford to pay for them. Today engine failures are extremely rare, e.g. Sweden has operated its Gripens for years without any accidents caused by engine failures. The true value of having two engines comes in combat, when a twin-engine fighter can take more damage, and still be able to return to base. I am worried that if we go down the Eurofighter-path, we won’t have any money left to actually fly them.